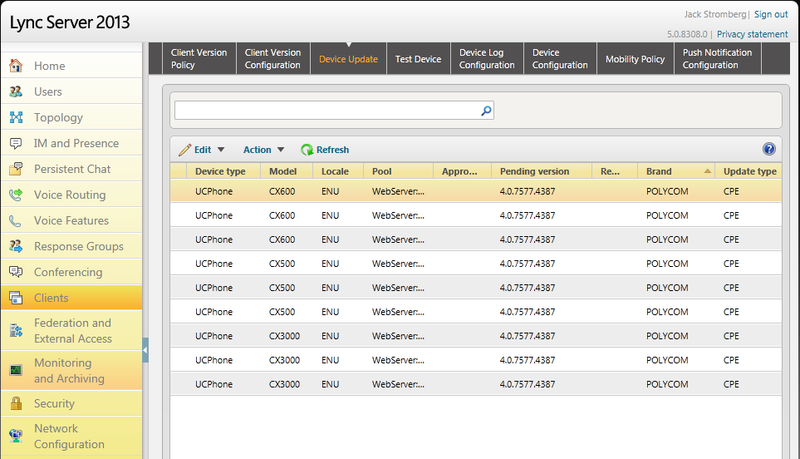 How do I analyze log files off Polycom phones? 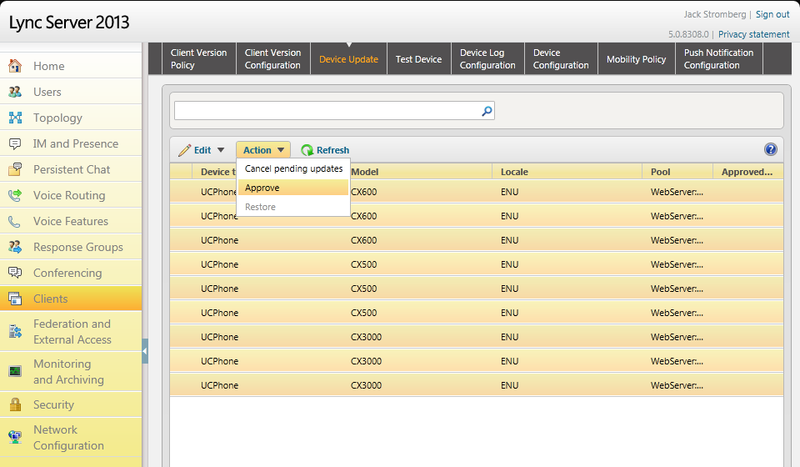 We have a boatload of Polycom CX600 phones for our Lync deployment and recently came across one device that would not connect up to the network. 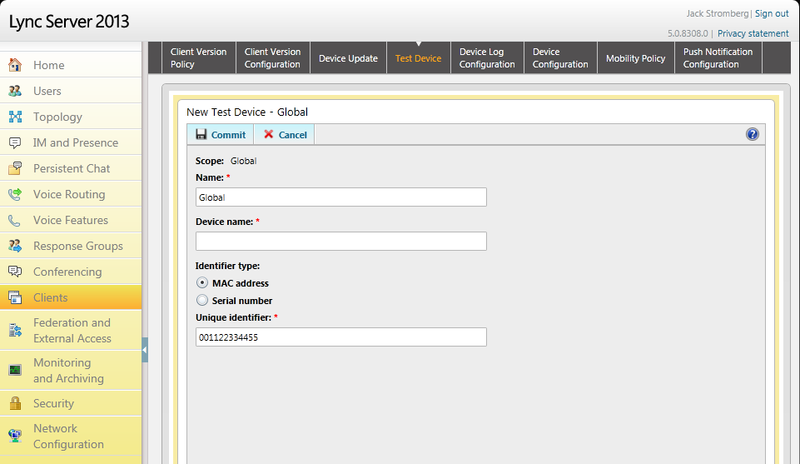 In doing so, I tried to pull the log files off the device, but as you have probably found, there is no web management gui for the phones at all. Additionally, if you have figured out how to pull the files off the phone, you are probably wondering how you analyze the files as the log files are in a weird format. Press the middle button on the phone, select System Information, and you should see the IP address. 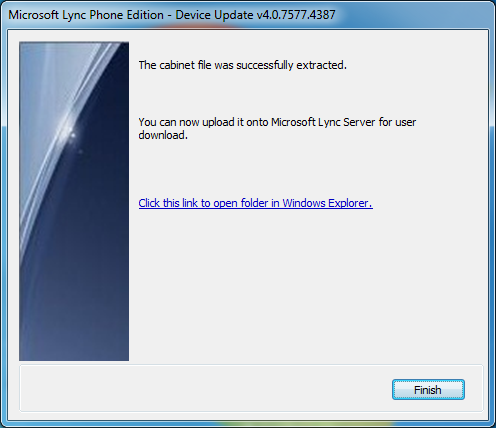 Here you can see some info about the phone trying to pull the certificate from the lync provisioning service. That should do it! The log file contains a lot of debugging information that Polycom can use to figure out what is going on, or every once in awhile you will luck out and see if the phone is having a tough time finding the certificate server, time server, etc. 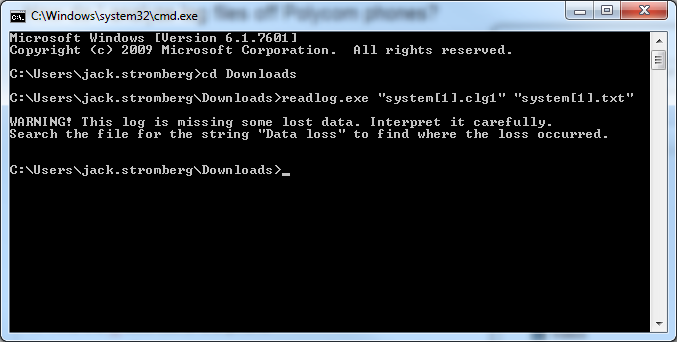 This entry was posted in Lync and tagged cx600, log files, lync phone, open clg, polycom, readlog.exe on September 17, 2013 by Jack. An account matching this phone number cannot be found. Please contact your support team. 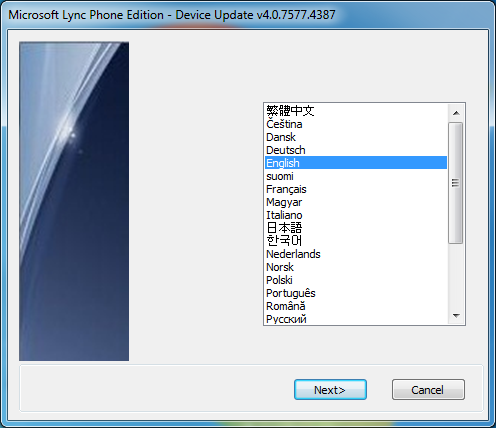 I found out that this appeared to be caused from a change made to the Lync front-end server. There are two things that need to happen. Make sure the ports for 80 and 443 have been opened on the server’s firewall. 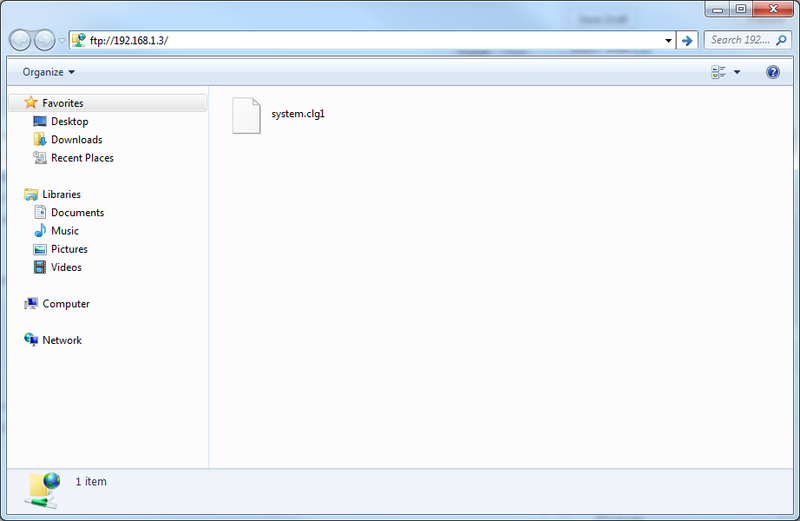 Try running the following command in the Lync Management Shell on the front-end server. The verbose command should output all information needed to figure out where things are going wrong. In my case, I had an issue with the phone being able to pull-down a certificate (The verbose command revealed the following: “Could not download certificate chain from web service.”). After restarting IIS, I was able to authenticate via the phone to Lync. Just as an FYI, once you see Result: Success, you will be able to login to the phone. Prior to seeing that, I was seeing a Result: Failed when the phone could not connect. This entry was posted in Lync and tagged cx3000, cx600, lync, polycom on May 2, 2013 by Jack.